Netflix’s own digital media player will receive a firmware upgrade allowing them to play high-def content from your Watch Now queue. The player, made by Roku, costs $99 and connects directly to the internet and your TV via HDMI, or component video to play high-def video. The content available is sparse, but you can expect this service to grow over time. High-def content from Netflix is already available to other streaming devices, including the Microsoft Xbox 360. SARATOGA, Calif.–(BUSINESS WIRE)–Roku Inc., a leading innovator in digital media technology and maker of the popular Netflix Player by Roku, today announced it has released support for streaming high definition (HD) content. Through the use of advanced compression technology, Roku can deliver instant streaming of HD content over average consumer broadband connections â€“ bringing HD to the mass market at an affordable price of just $99. Netflix, Inc. is the first content provider to deliver HD content to the Roku player. Additional providers of HD content are expected in the first quarter of 2009. The new software will be automatically delivered to all Roku players free-of-charge over the course of the next few weeks. 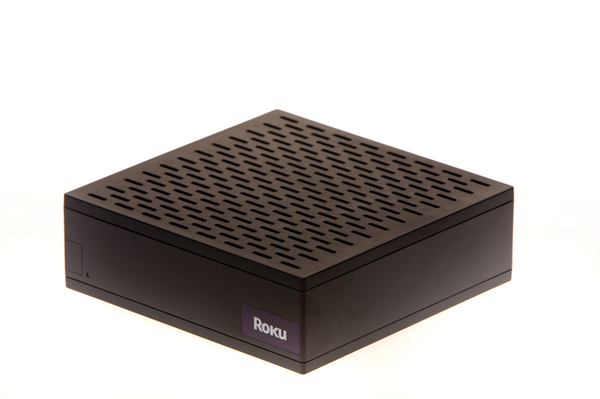 Roku is a market leader in innovative applications for digital media. Through its work in both software and hardware, the company develops and sells consumer products and business solutions to bring rich media to the end user. Its products include: The Netflix Player by Roku, and the BrightSign digital signage controllers. Roku is privately held and based in Saratoga, Calif. For more information on the company and its products, visit: http://www.roku.com.